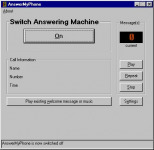 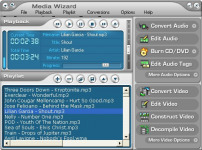 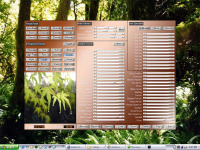 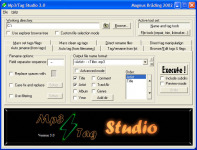 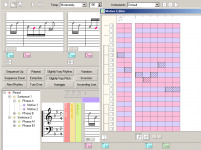 VoiceOn is a windows based Sound Processing and Editing Software. 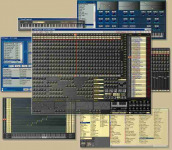 It is use to edit *.wav Files and implement various effects on the original wave file.Special effects such as Echo,Reverb,Chorus -Robot,Alien,Double,Horror FadeIn,FadeOut,Channel Swapping,Panning,Warp, Silence-Insertion Noise Gate,Amplitude Changer and many more are available. 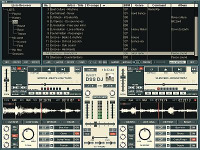 Four basic Filters Low Pass,High Pass,Band Pass and Band Stop are also implemented along with Effects.Editing features such as Copy,Cut and Paste are available to let you change the wave as you wish.